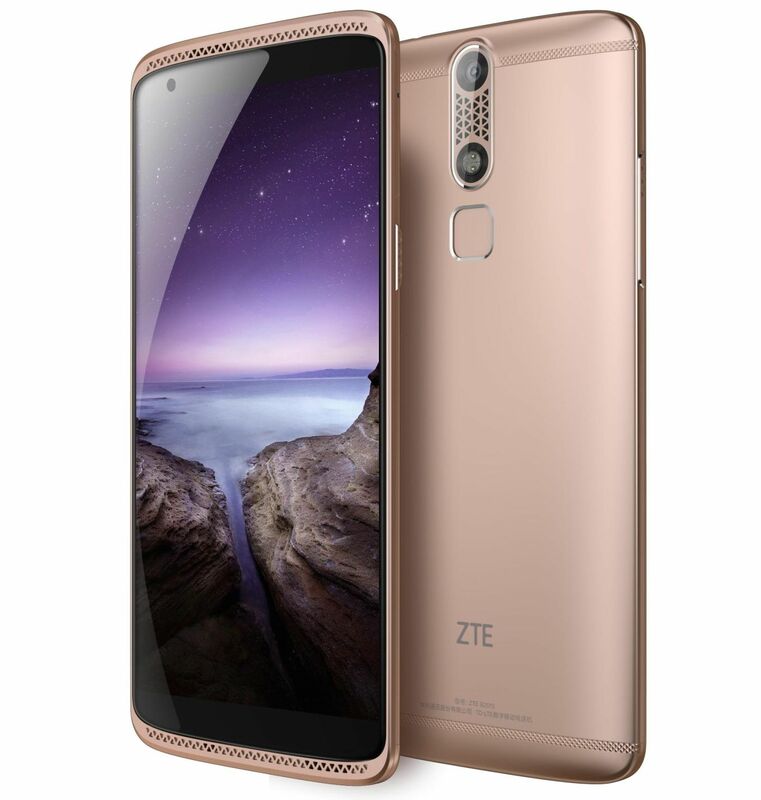 ZTE has launched two new premium smartphones ZTE Axon Mini and ZTE Blade V6 in India. Both the phones carry the aluminum body and available from July 26,2016. The devices saw their global launch at the Mobile World Congress in Barcelona this year. With these phones, the ZTE aiming to gain some love in Indian market which is currently the hot destinations for all phones manufacturers. 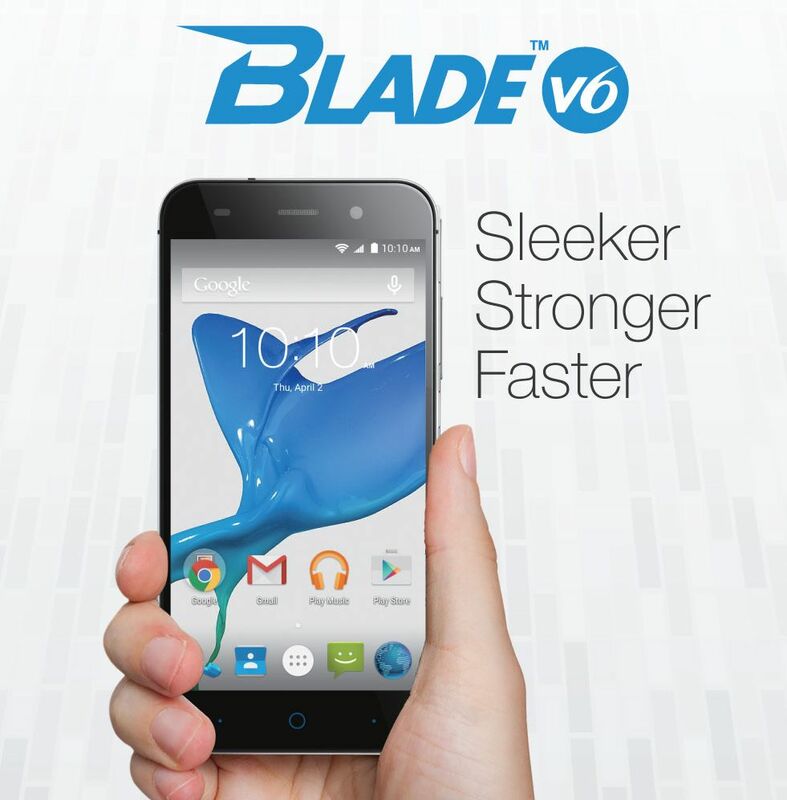 The Blade V6 carry 1.3 GHz Quad-core MediaTek MT6735 processor, 2GB of RAM, 16 GB Internal Storage, 5-inch HD Display, 13 MP Rear Camera and 5 MP front camera. The phone is powered by Android 5.0 and comes with 2200 mAh battery. The phone has dual SIM, aluminum body and is priced at Rs. 9999 and will be available from July 26,2016. The Axon Mini is slightly higher category device than Blade V6. It has 5.2-inch Full HD AMOLED 2.5D curved-edge Display, 1.2 GHz Octa-core processor, 3GB RAM, 13 MP rear camera and 8 MP front camera. The Axon mini also carries the aluminum body with 7.9 mm thickness and 0.85 mm thin bezels. The Axon mini support fingerprint, voice-control, and eye-scan authentication options. The Price of ZTE Axon Mini is Rs. 23,599 and will be available from July 26, 2016.